This is a story about a big idea. And about the willingness and capacity to do all the little things that make a big idea actually work. We worked with Peter Calthorpe to create a land plan based on walkability and granular mixed use. For homebuilders, we crafted a set of architectural guidelines that emphasized a return to simple massing, authentic details, a varied streetscape and a stronger connection between home and sidewalk. And with every facet of the community, from the drip irrigation system in the community gardens to the public restrooms next to the lake, we invested a level of design thinking intended to simplify and enrich everyday life. Our approach to walkability was based on the familiar five-minute rule, placing essential destinations such as parks and schools within a quarter-mile radius of every home. But we also took great pains to make the experience of walking safer and more inviting. An extensive trail network, wider sidewalks, and traffic-calming features are just a few of the design elements that have turned Daybreak into a place where at any given time on any given day, you’ll see dozens of people — kids and adults — out walking. We want Daybreak to inspire people to live healthier, more active lives. Our land plan places at least one park, and for most residents several parks, within a five-minute walk of home. And the parks are anything but your standard issue playground with a tot lot. There are inventive play structures, a skate park that looks like outdoor sculpture, a creek to wade in, a boulder-scrambling area and even a zip line. 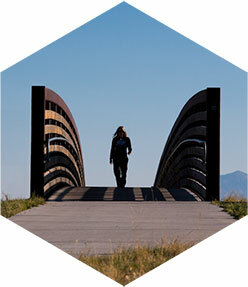 And the entire community is tied together with a 25-mile matrix of trails. Daybreak’s signature feature is a 67-acre manmade lake. We considered building a golf course. But we wanted a feature for everyone to enjoy — something that would really set us apart. There were significant engineering problems to work through, from bridges that allow sailboats to pass underneath to an invisible barrier that prevents storm water runoff from ruining water clarity. But we ended up with something truly unique. A feature that has made Daybreak a destination for homebuyers, triathletes, anglers and anyone who wants to take a pleasant walk along the shore. In a certain regard, we could put the entire Daybreak plan under the heading of “sustainability,” because everything about the place is designed to sustain financial, physical, social and environmental health. But there are some particular initiatives that are worth mentioning. 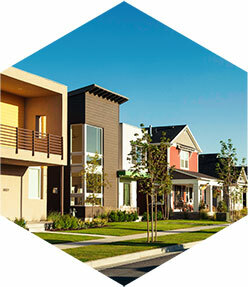 We introduced a higher-density community plan in a place dominated by large-lot subdivisions. We were consistently the first community in the state to embrace the latest energy efficiency standards for homebuilding, and we were pioneers in adopting the Home Energy Rating System. 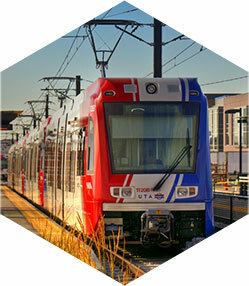 And we worked with the Utah Transit Authority to bring two light rail stations to Daybreak. 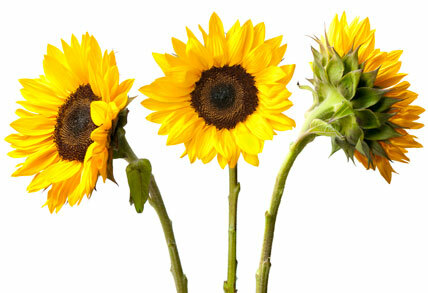 When it came to the topic of healthy living, we found ourselves thinking in terms of both physical and social health. And we’ve allowed our ideas to expand from the little things, such as front porches that encourage spontaneous interactions, to big, community-wide festivals and events. In fact, we created a non-profit organization called LiveDAYBREAK, whose sole purpose is to create programs that bring people together. without a brief mention of some of the challenges we encountered along the way. 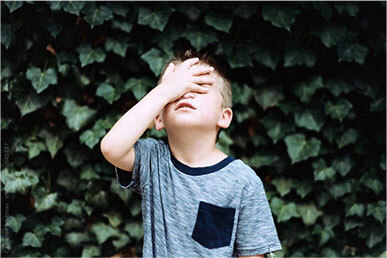 There were internal operational issues, most of which could be summarized as the usual difficulty of staying true to your vision when the cold winds of budget and engineering reality blow in. But perhaps an even larger challenge was the need to help other stakeholders — primarily homebuyers, homebuilders and city officials — understand and be inspired by an unfamiliar idea. We won’t bore you with the details of how we worked through all this. We’ll just say that we learned a lot about communication, collaboration and the surprising value of humility. Daybreak has grown into a mature, beautifully diverse community. It has been recognized by organizations such the Urban Land Institute and the National Association of Home Builders as a model for sustainable development. Each year it is responsible for about 15% of all new home sales in the Salt Lake Valley, substantially more than any of its competitors. 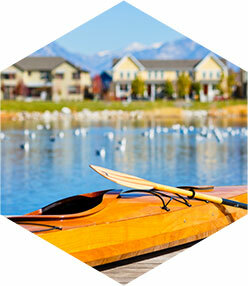 Several years it has even made it into the top-20 best-selling communities in the nation. And it has, at least to some degree, inspired better development practices in other places around Utah. What’s more, Daybreak is just getting started. 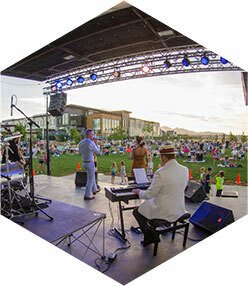 Over the next ten or so years, Daybreak will add a high-density town center, another smaller mixed-use district and almost as many homes and parks as are already here.